Techstars International Startup Weekend is just around the corner. 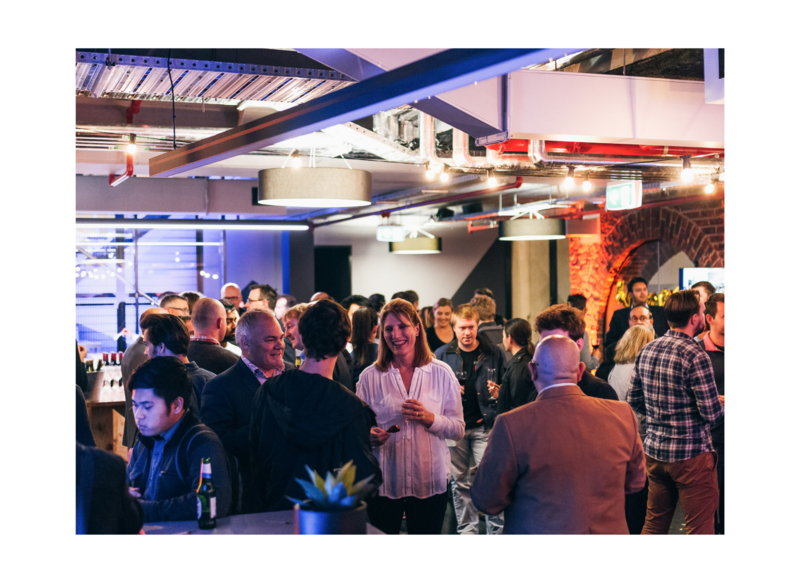 On the 5th of April, over the course of 54 hours, individuals will have a chance to network, learn and take the leap into the world of startups. 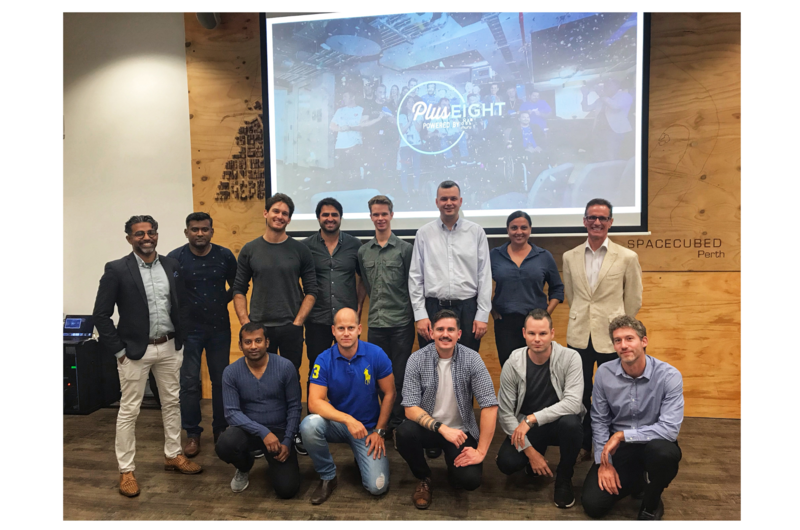 Spacecubed has hosted the Perth Startup Weekend for a number of years, and seen countless businesses develop during the process. Notable successes include Functionally, founded by Spacecubed former EIR, Tim Brewer. The app has been developed to help successful SaaS companies scale whilst providing clarity and connection within the organisation. 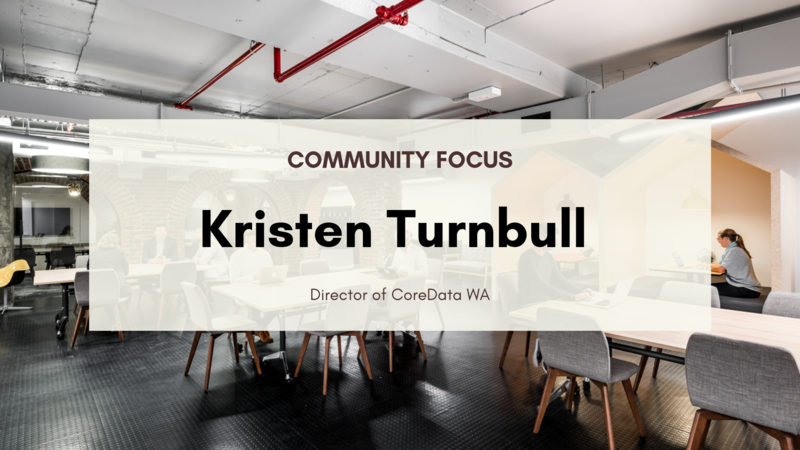 Tim has previously worked with Dropbox and provides ongoing advisory roles to a number of different US based companies. 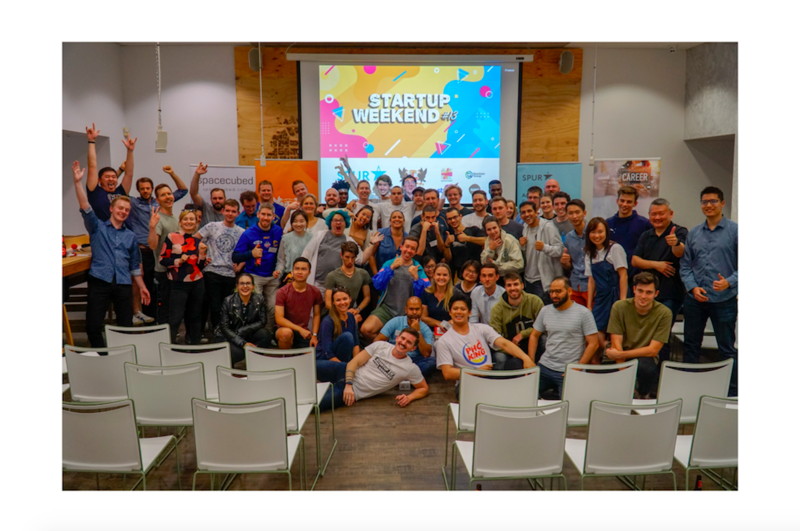 Simply Wall St is another success story from Perth Startup Weekend, formed with the aim to give investors quality information to “Become a better investor”. Providing a service to improve investments with informed decisions, Simply Wall St offers quality data analysis presented with clarity and visual infographic reports. By accessing premium institutional data and analysing 75,000 stocks every 6 hours, the startup has grown to a customer base of over 700,000 investors and raised 1.8 million dollars from its own customers to help build the app. Startup app Textie, was incubated during the sixth Techstars Startup Weekend held at Spacecubed in 2015. The original idea was coined from a team formed on the Friday eve of the event, with the aim to help users outsource their response to tricky texts – ranging from stupid statements through to deep and meaningful outpourings. By Monday morning (just days after the idea was born), over 4000 users has visited textie.co after the app and it has continued to evolve to its current format. 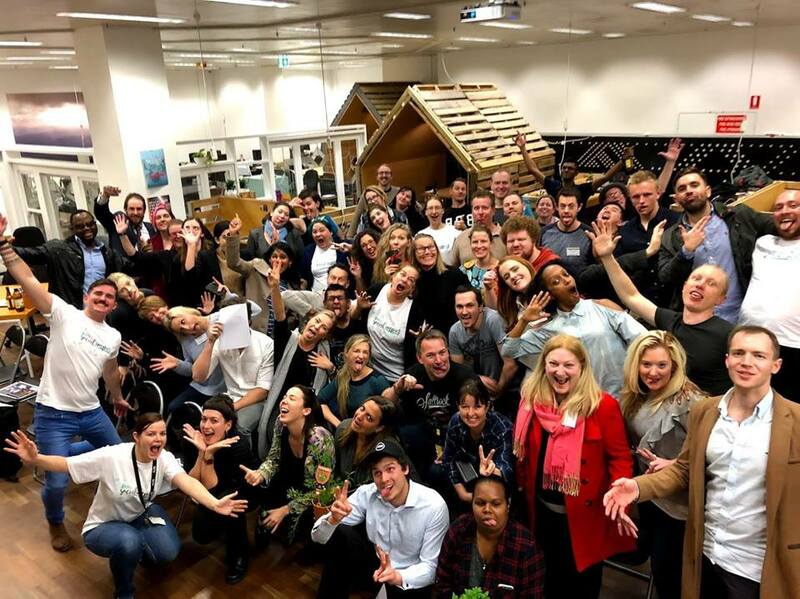 Coming up next weekend, the 2019 Startup Weekend is open to all ages and all interests, from designers through to accountants, investors or simply observers. Fast paced and highly creative, the 54 hours will be a hub of energy, growth and possibility with plenty of rapid idea generation. To find out more, click here.